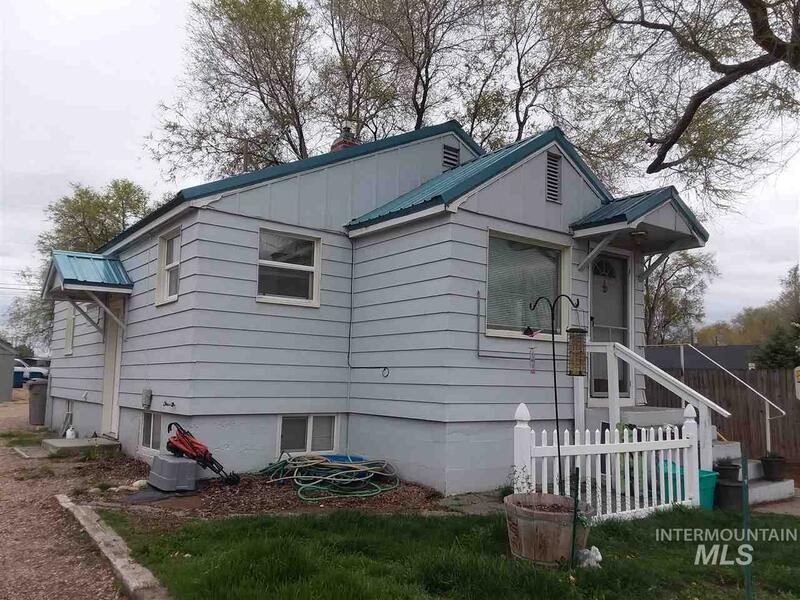 All Kurtz Add homes currently listed for sale in Nampa as of 04/21/2019 are shown below. You can change the search criteria at any time by pressing the 'Change Search' button below. "Great location for this house w/mother-in-law qtrs OR tenant. Has had some remodeling & some updates. Washing drying facilities on each level. A 16x20 shop bldg can be used or rented out. Attractive floor plan on each level. Currently being rented for total of $1325/mo. Has separate meters. All data deemed reliable but not guaranteed, buyer to verify all information." "Darling remodeled home close to everything. This house boast's a ton of updating. Including a newer roof, stucco siding, furnace, window's, carpet, bathroom and finished basement with an extra bedroom! The extra large carport has alley access and if your a gardener, this is it! There is a full sprinkler system and a great shed just waiting to be filled. Washer/dryer set and refrigerator are included! All the charm you would want from an older home, with all the new touches. CLEAN, CLEAN, "
"Newly painted and carpeted Nampa home. Close to shopping, schools and park. This home is a great first home or investment property. Home has great structure with garage and a large fenced yard and alley access. Home to be sold as is." "Lots of potential in this Property. Possible guest quarters or rental in basement with kitchen and bathroom. Garage converted to living space with kitchenette, water heater and bathroom for another possible rental or guest quarters. Close to NNU College, Hospital, Rec Center and Shopping! 2018 tax assessment $204,800." "Close to NNU. Three bed rooms 2 bath 1152 sqft large detached garage / shop."